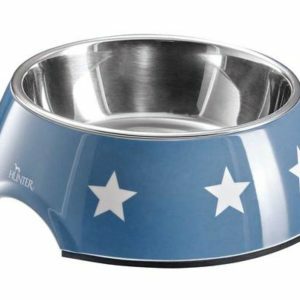 This sought-after line of HUNTER dog bowls made from melamine satisfy your pet’s thirst and hunger for years thanks to its durability, scratch resistance and longevity. It also satifies you and your pet’s need for style thanks to a vast selection of attractive, fresh colours and unusual designs. 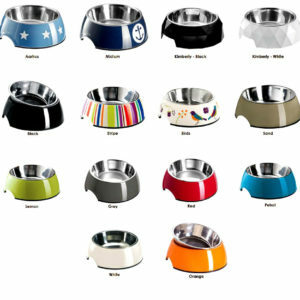 All bowls are dishwasher-safe and have a removable stainless steel dish. Rubber feet on the bottom of the bowl ensure that the bowl is non-slip. 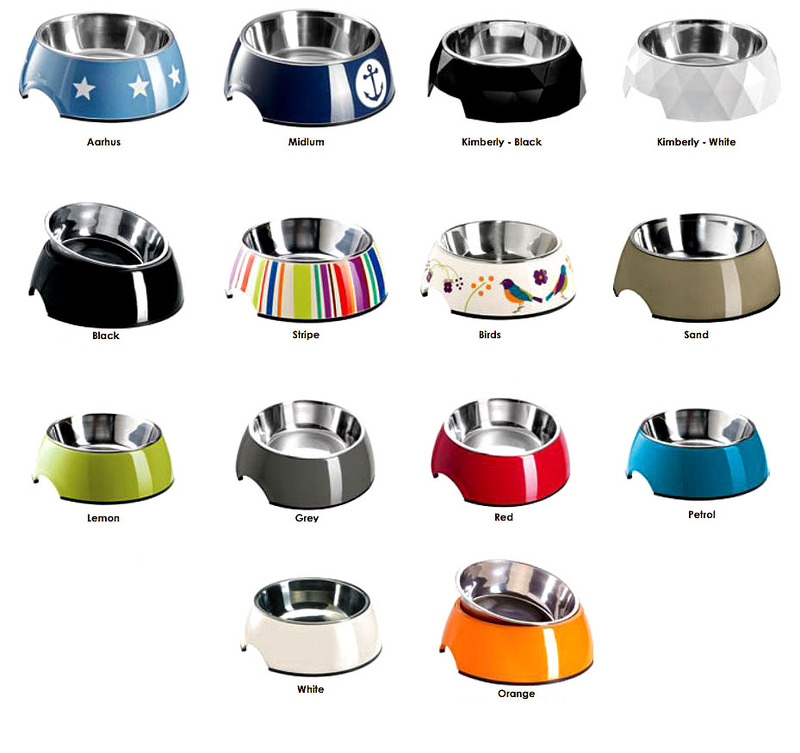 Tags: dog bowl, dog food bowl, dog food dish, fancy dog bowl, hunter dog bowl, hunter food dish, melamine, melamine dog bowl, melamine hunter dog bowl. 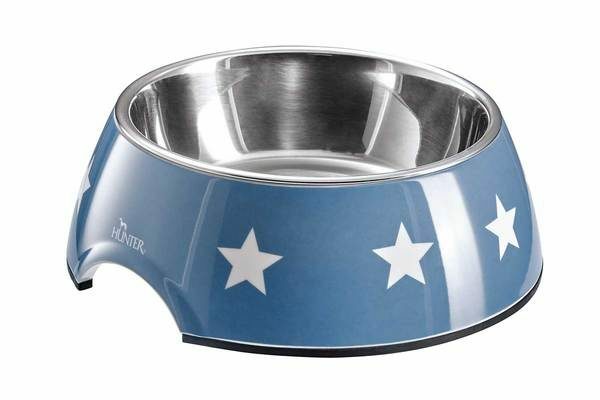 This sought-after line of HUNTER dog bowls made from melamine satisfy your pet’s thirst and hunger for years thanks to its durability, scratch resistance and longevity. 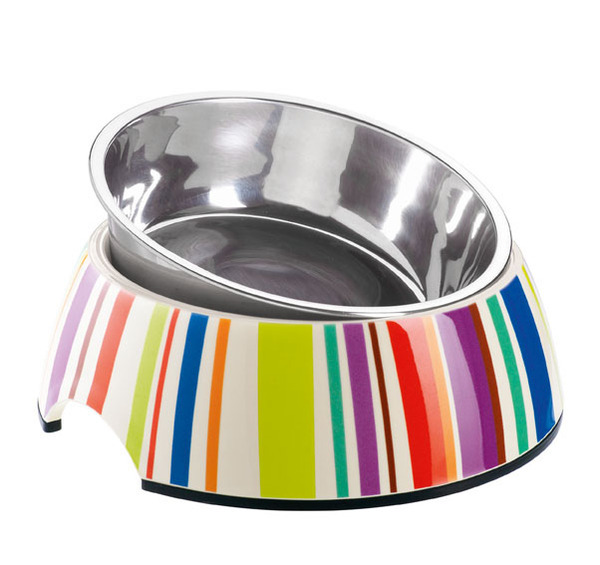 It also satifies you and your pet’s need for style thanks to a vast selection of attractive, fresh colours and unusual designs! 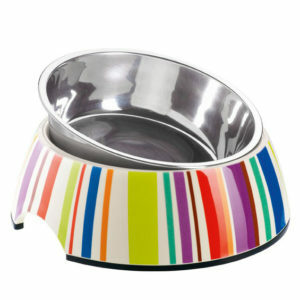 All bowls are dishwasher-safe and have a removable stainless steel dish. 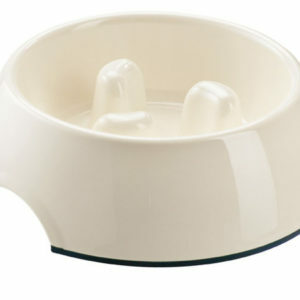 Rubber feet on the bottom of the bowl ensure that the bowl is non-slip.